JCB is dedicated to making visions a reality. We understand that choosing a general contractor for services, renovations, repairs or anything else home related can be daunting. Home ownership is one of, if not the largest investment you’ll make in your lifetime and you want to trust that you are making the best decision in choosing a professional and reliable team. At Jacksonville Custom Builders we do what we do because we love it. Our enthusiasm for what we do shows in our work and craftsmanship. We look forward to building customer relationships that foster, grow, and spread amongst others within our community. We take great pride in our professional reputation and understand that in this industry, if we do our best, our customers will want to tell others about us. This philosophy has led to a ton of referral and repeat business over the years. Our professionalism speaks for itself through the satisfaction of our customers. 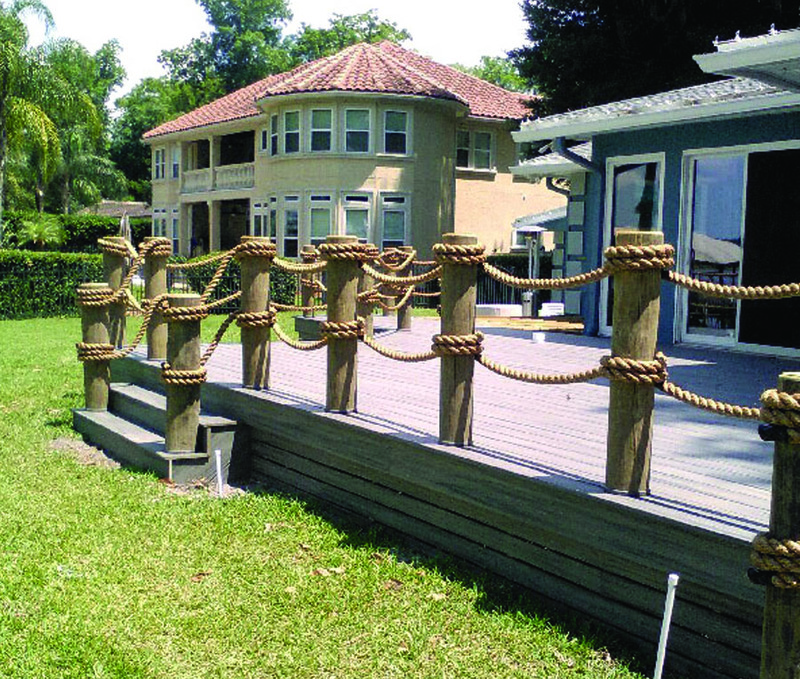 Let Jacksonville Custom Builders be the name you think of for “all things home”. Call today for a FREE Estimate. You will be glad you did! Another full kitchen remodel- one happy customer. New cabinets, appliances, backsplash and floors. Breaking ground for a full custom home today. Stay tuned as the progress continues. 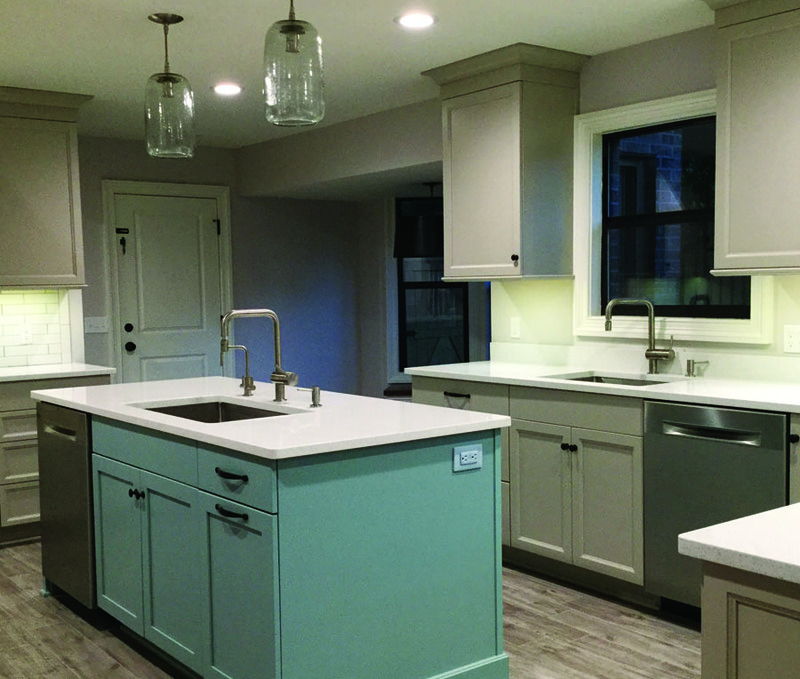 Do you have a kitchen, bath, or living space ready for an update? Need more room to move about? Home renovations are the quickest way to adapt to your changing lifestyle, and add value to your home. It can be challenging finding a home that fits all your needs. Many times the cost is less or equal to build custom. Have a plan of your own? 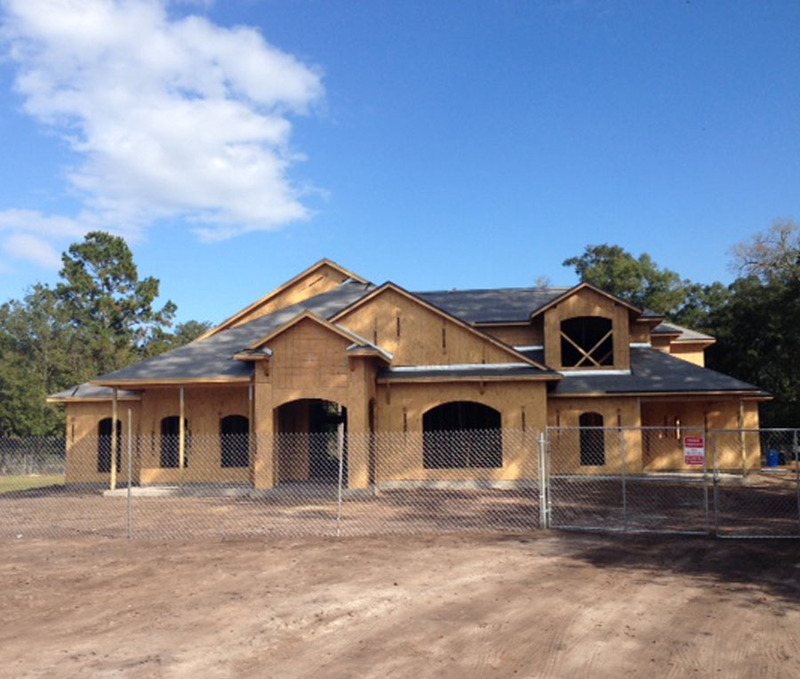 Jacksonville Custom Builders can build to your specs or provide custom plans to fit your needs. Contact us today for a professional quote on your next project. We understand the home-building process is a very personal choice, big or small, you require first-class service. 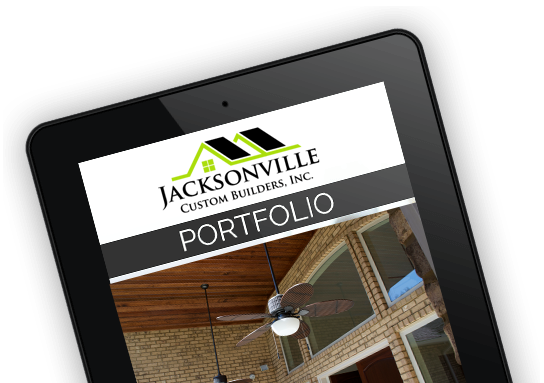 For this reason, Jacksonville Custom Builders believes in flexibility throughout the building process while guiding our clients and keeping their interests first.